100% made in our factory in Taiwan! T1, 20~50 days, parts measurement report (upon required). 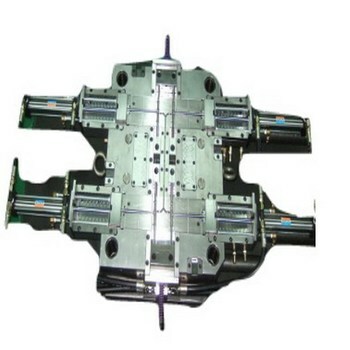 In short, We can provide you both products and molds in best quality. All of our products and molds are 100% designed and made here, in Taiwan. We are confident to satisfy our customers with best value of moldmaking workmanship. With more than 25 years of experience and being the performance level in Taiwan, we have kept many key customers giving us repeated orders from overseas. We attended EUROMOLD exhibitions every year to meet our customers ! 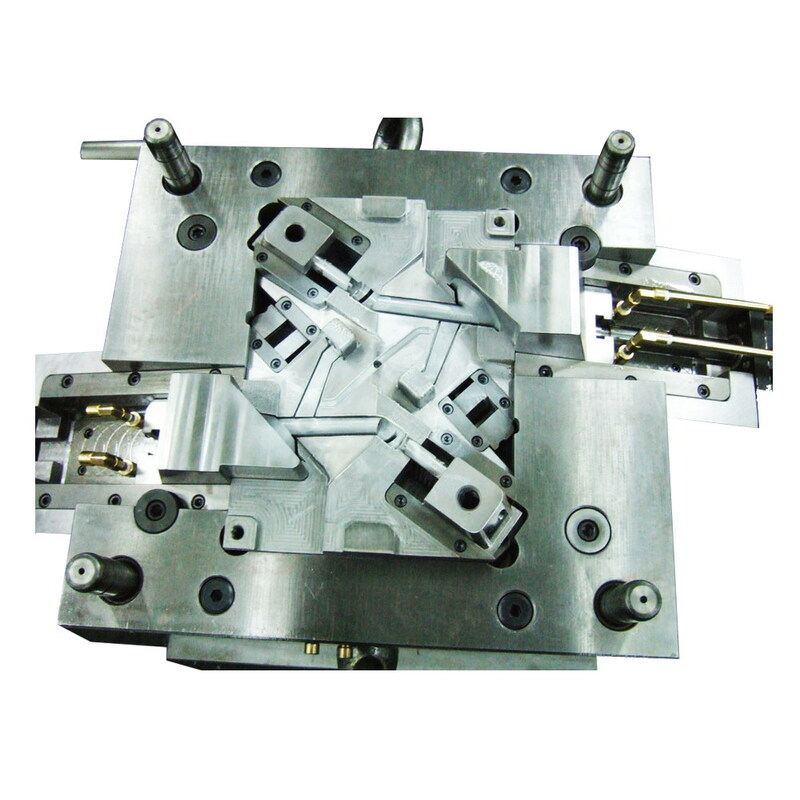 We produce many kind of different molds, if you are interested to our other products. Please visit our company website! And if you have any 2d, 3d, photos, samples of your products, please use jpg. File email to us or send us, so that we can give you our quote report as soon as possible!